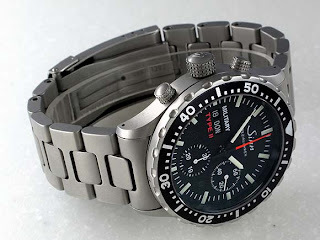 Sinn will be launching a limited edition Japan only watch. 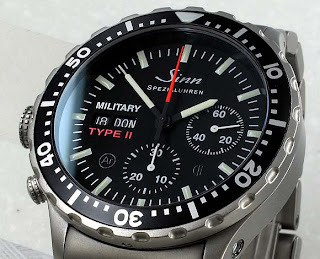 The watch, Sinn Military II will be limited to 300 units. The watch will be serialised. It is also left handed.